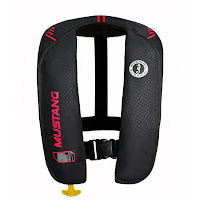 Inflatable life jackets are less bulky than traditional life jackets and more comfortable to wear. When not inflated, they are compact, lightweight and less restrictive on your body movements. Inflatables come in a variety of performance ratings and styles. 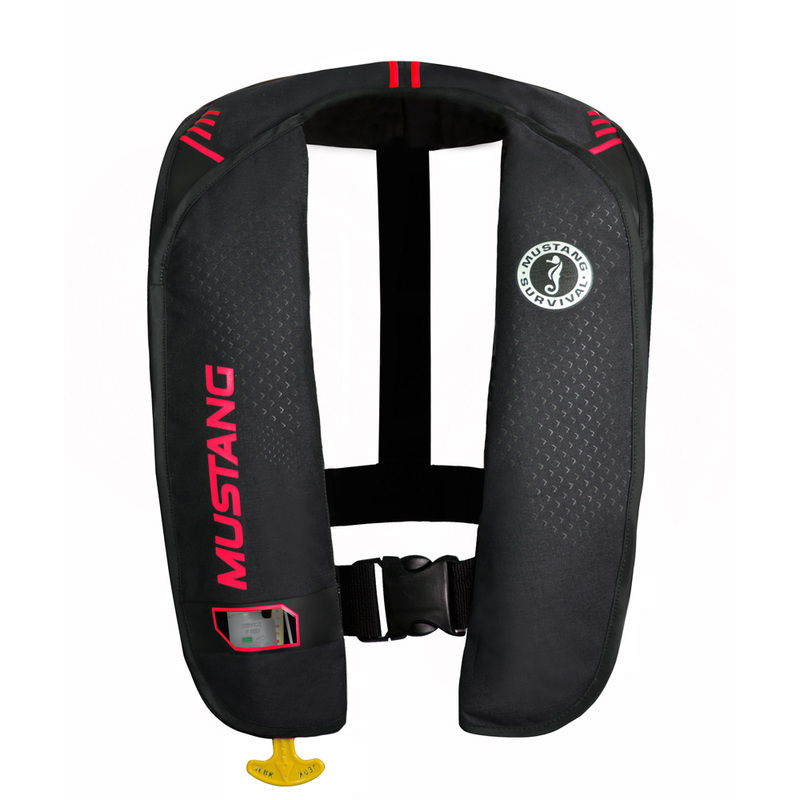 The main advantage of Inflatable Life Jackets are that they are more comfortable and are more likely to be worn. 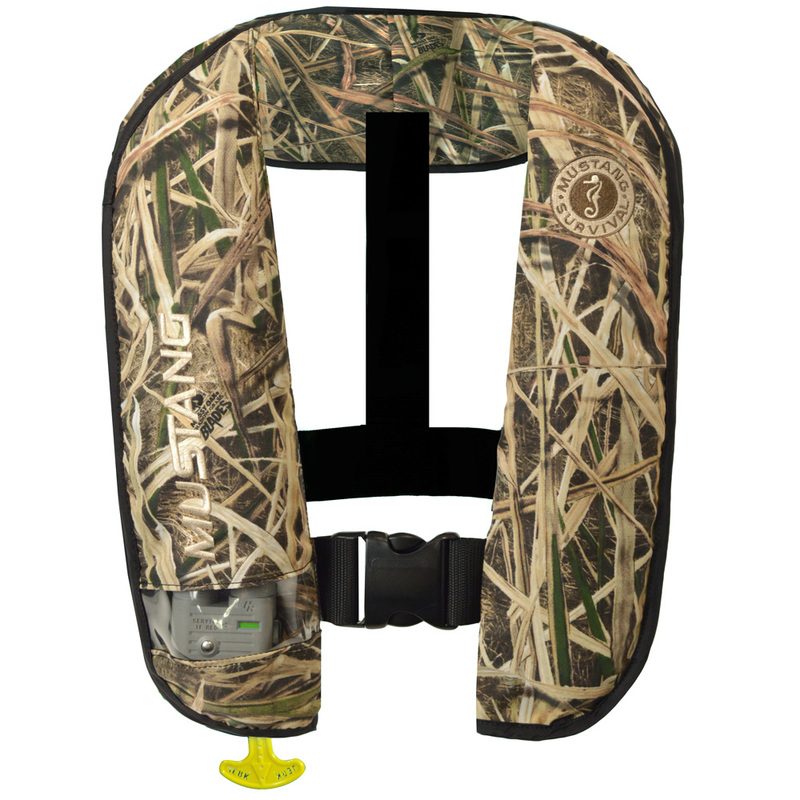 Inflatable Life Jackets are popular among fishing teams that require life jackets to be worn at all times. 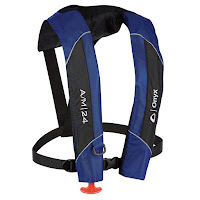 Inflatable life jackets come in manual or automatic inflation styles. Automatic styles inflate when wet or submerged under water. Manual inflation requires jerking an inflation tab or handle attached to the CO2 cartridge. 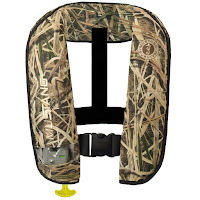 For additional products and full descriptions please visit our full line of Life Jackets at www.bestdockaccessories.com.